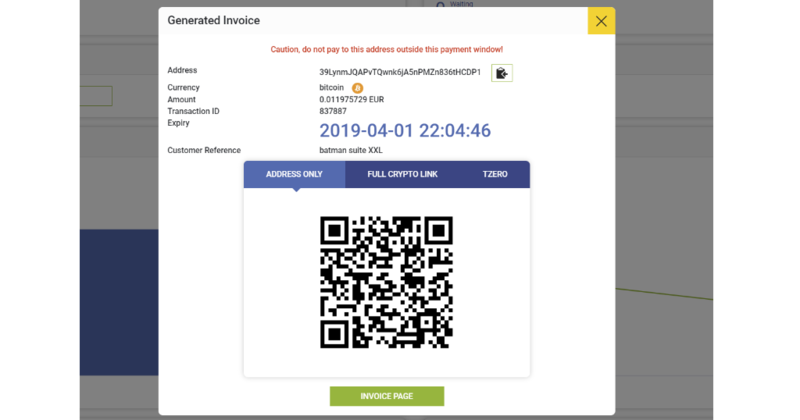 Made by Cointopay International B.V.
Increase revenue and start accepting crypto currency payments today. 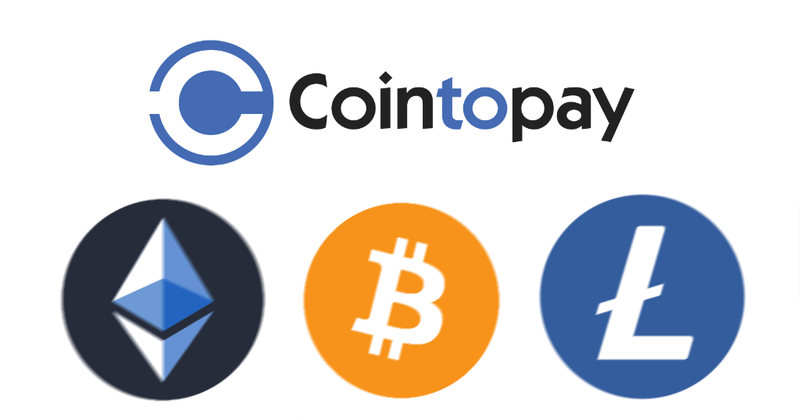 Cointopay is a trusted crypto payment provider & partner for many webshops since 2014. We specialize in accepting payments via cryptocurrencies and that includes Bitcoin, Litecoin, Ethereum, Monero, Dash and many more. 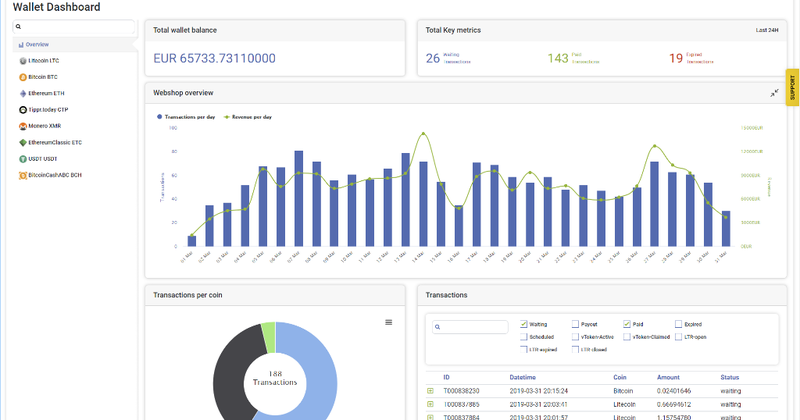 The Cointopay platform can safely accept the currency and convert it automatically to Euro, Dollar and many more. 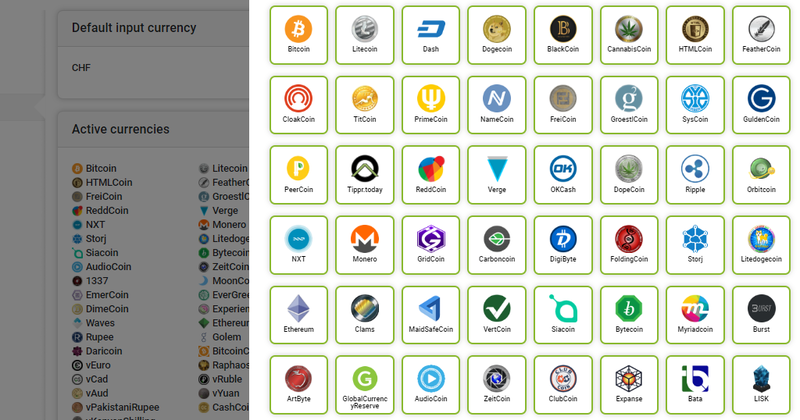 All of this at zero fee to the merchant and comes with zero volatility risk as well. What is checked out by the end customer is what the merchant will get in his/her bank account. We provide a free additional payment option for your webshop so you can increase your revenue stream. You will see an increase especially coming from products that are targeting millennials and early adopters, if there are two shops they could choose from they choose the one that accepts cryptocurrencies!